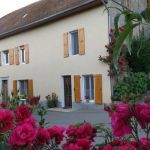 Located on the outskirts of Chabottes village in the Valley of Champsaur high, renovated farmhouse with large lot trees comprising two adjoining cottages. You can also discover the activities of the farm (milk and cheese production). 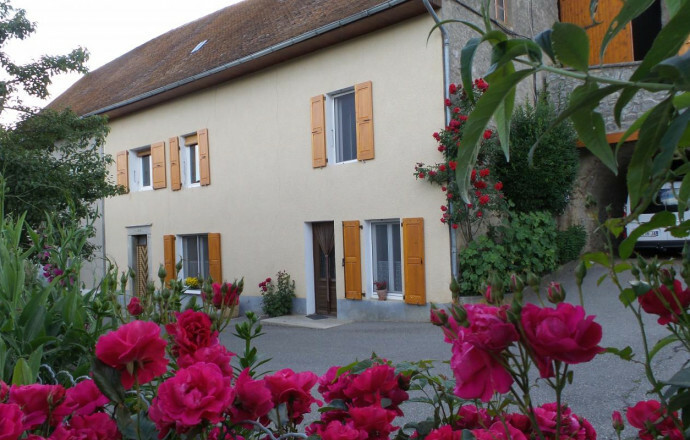 Ideal location to discover the Champsaur stations: St-Léger, Chaillol, orcières 1850 and summer water is located just 3 kms, but also the hiking trails in the heart of the Ecrins Park and fishing for the summer... Entrance on the ground floor. Living room, kitchen (microwave oven, fridge-freezer, washing machine), TV, shower room, wc. At upstairs 2 bedrooms (1 bed 2 pers, 2 single beds in 90 and 120 cm) with an opening onto a covered shelter. 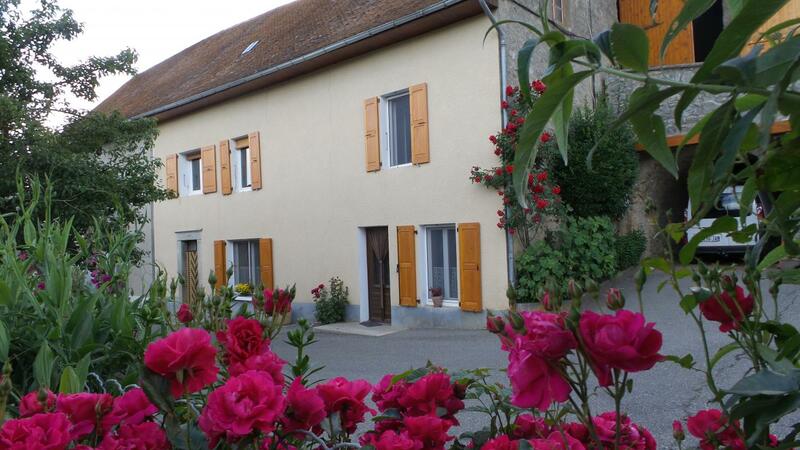 Electric heating (average about 50 euros/week winter package). Garden furniture, barbecue.